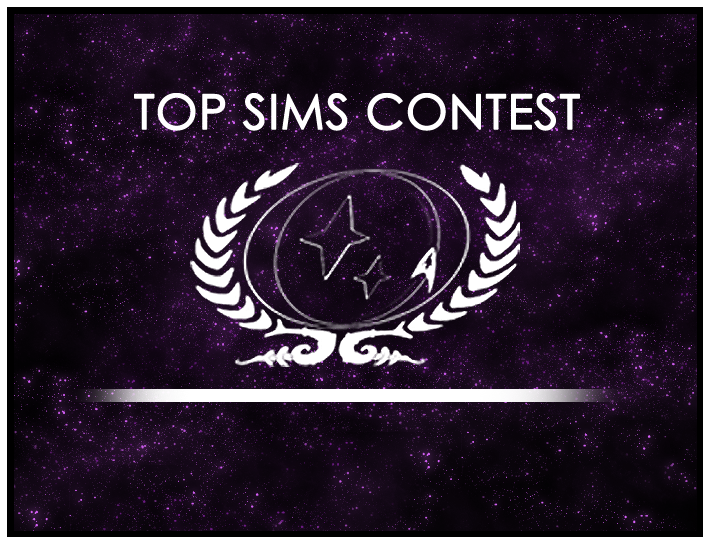 The voting closes on this Sunday for Round 1 of the Top Sims Contest for 2011. The sims being voted-on were submitted after the final round of last year, and represent the best work in the last few months of 2010. Drop by the Top Sims Contest forum to read the entires, and vote on the one you believe should end up in the run-off rounds for 2011!